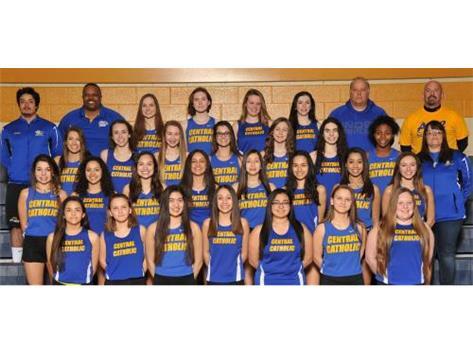 Did you know that the Lady Chargers have qualified Individual or Relays to the IHSA State Finals for 18 out of the last 19 years! The streak started in 1995 when Lisa Salinas qualified for state in the 800! It continued on until 2008 when ACC competed well, but fell short in the toughest Class AA Sectional in the state against schools 5 times their size! Did you know that the Lady Chargers boast the most State Champions out of any other program in the school; with 5 Individual Champions! 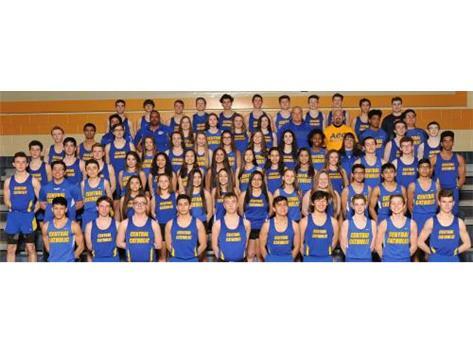 Did you know that ACC Track and Field/Cross Country has sent more than 130 student athletes on to the collegiate level; including 12 NCAA D1 athletes! The most of any program in the rich tradition of Charger Athletics! Did you know that six members of the current ACC Coaching staff were all former Charger stand out and All State athletes themselves, under the mentorship of Coaches Kerber and Regnier! Did you know that legendary Charger great Leah Rygh(class of 2000) went on to an ALL AMERICAN career at DePaul U, and is now the Blue Demons Distance Coach!